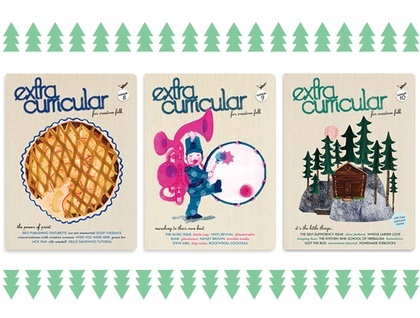 Issues 8,9 &10 in a super special Christmas package just for you! That's the current issue plus the last two issues - the complete 2012 set. (see individual listings for magazine content). A great gift for someone, or to get your EC collection up to date! Please note that for overseas orders, each magazine will still be sent separately. * Please allow up to a week for delivery within NZ, and about 2 weeks for overseas orders. Orders are sent from Auckland, New Zealand and packaged in a cellophane bag to avoid water damage from leaky mailboxes! Delivery will usually be faster than this as orders are posted the same or next working day, but best to be on the safe side this time of year!